MEGHAN Markle's dad has reportedly blasted the Queen for agreeing to meet "arrogant and insensitive" Donald Trump before him. 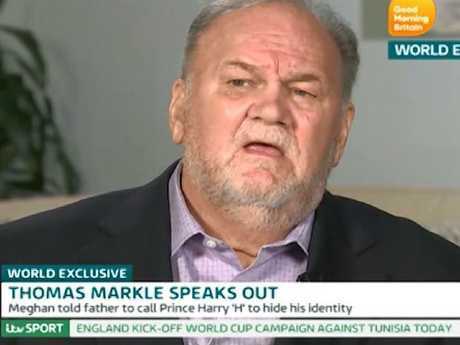 Thomas Markle Sr lashed out after it emerged the US President was due to meet Her Majesty on his official visit to Britain next month, reports The Sun. Speaking to TMZ, he said: "If the Queen is willing to meet our arrogant and insensitive president she has no excuse not to meet me, I'm nowhere near as bad." His extraordinary outburst is sure to cloud his car crash relationship with the royal family even further after the staged paparazzi pictures scandal and last week's bombshell TV interview. 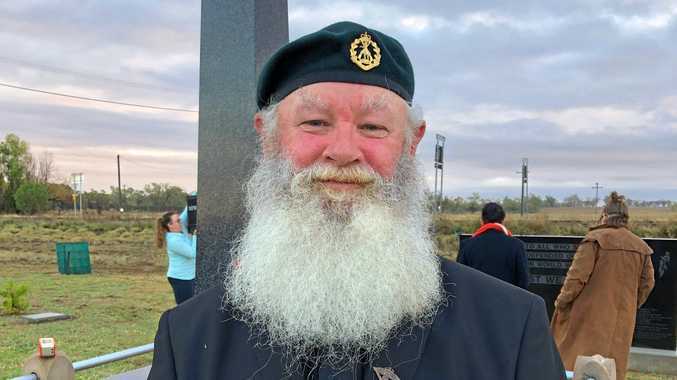 Markle, who lives in Mexico, feared the Queen froze him out after he reportedly raked in $13,000 for speaking to British morning show, Good Morning Britain. The television chat was the first time Markle had publicly spoken since Meghan wed Prince Harry on May 19. Royal insiders, who were given no notice of the interview, were said to be fuming as he discussed politics and the chances of Meghan and Harry having children. And one royal expert revealed the Queen would also have been "very angry". Angela Levin, a royal commentator and a biographer of Prince Harry told Channel 5 in the UK that even Meghan would have been upset by the interview. Ms Levin said: "I think the Queen will be very angry. She is absolutely the model of the stiff upper lip and not saying anything that is too political". In another example of how the royals have been unable to control his comments, Markle said on the show how he was not "wowed" by Prince Harry. 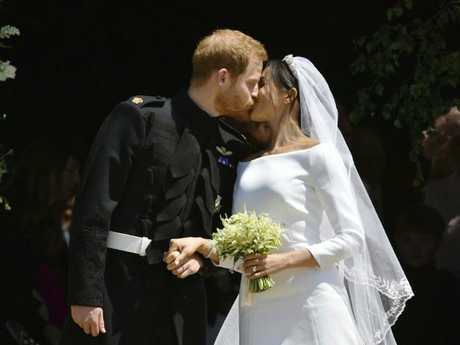 When asked how he felt about the wedding, Markle said: "This is my daughter. My daughter is certainly a prize for him as well." The former film lighting director, who splits his time between Mexico and California, wasn't shy about discussing his daughter and how his life had changed since she joined the royal family. Markle heaped praise on the royals and how they welcomed his 36-year-old daughter into the fold. But he added that she was an "improvement" on the royal family, saying the addition of a bi-racial person was "long overdue". Markle missed the wedding due to ill health after suffering a heart attack on May 16. Markle reportedly made a series of anxious phone calls to her dad checking on his progress as he recovered from surgery. And his absence prompted an emotional statement from Meghan who insisted he needed "space". In a statement released via Kensington Palace, Meghan said: "Sadly, my father will not be attending our wedding. Markle's latest comments comes after Meghan's sister Samantha attacked Meghan for ignoring Markle on Father's Day. Samantha, 53, from Florida, appeared to claim Meghan had abandoned her publicised "PR" plans to visit their dad.